Green Zebra | Gose Style Ale Founders Brewing Co.
Green Zebra was initially released as our Artist Series beer in 2017. 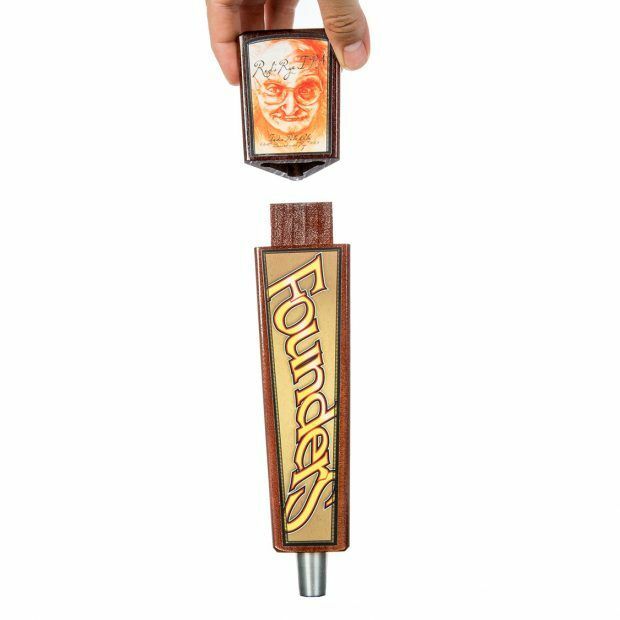 For the third year in a row, Founders employees were asked to submit their portfolios for a chance to create the label for our latest beer brewed to benefit ArtPrize – Green Zebra. With his striking and intense use of color and dimension, taproom barback, Jacob Wiseheart, was selected. The result is a label that perfectly suits the bright, lively nature of the gose-style ale brewed with watermelon and sea salt.